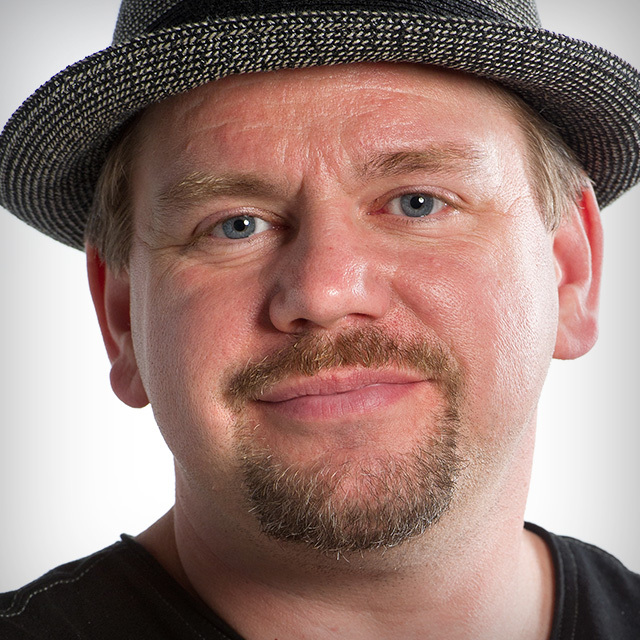 Photoshop Hall of Famer, Ben Willmore, has taught over 100,000 Photoshop users on six continents. His bestselling books, DVDs, and hit seminars have established Ben as one of America's favorite Photoshop instructors and speakers at design and photography conferences throughout the world. He writes for numerous digital imaging publications and his audience winning training techniques have helped multitudes of design and photography professionals.